Cardiff Window Cleaner Ltd consider Health & Safety of its staff and members of the public to be of the utmost importance. Adopting good risk management under the ‘SAFE contractor’ system means you can be confident that our services meet the best Health & Safety standards. The ‘SAFE contractor’ programme recognises very high standards of Health and Safety practice, independantly examining the Health & Safety procedures we apply when cleaning. 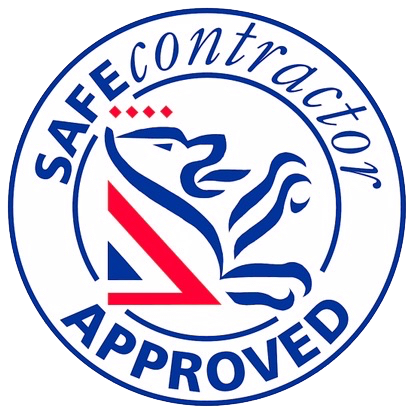 The company’s application for ‘SAFE contractor’ accreditation was driven by the need for a uniform standard across the business, protecting and reasurring our clients.